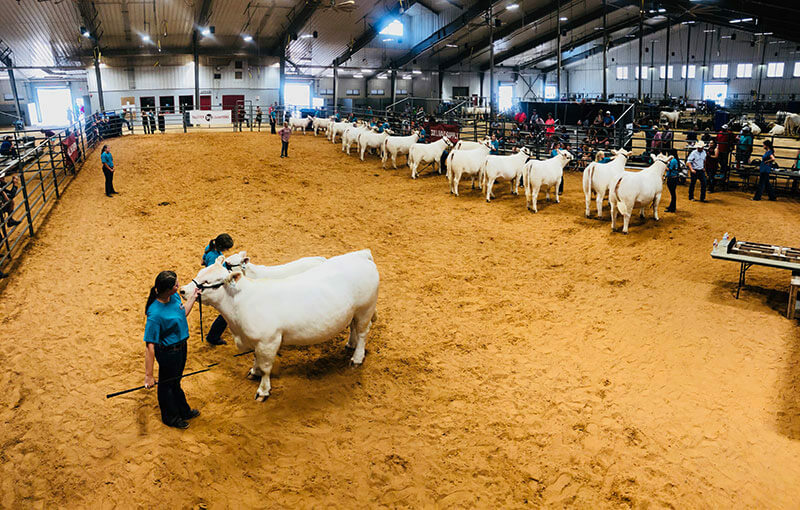 The Charolais Association of Texas is proud to support our affiliate junior program, the Texas Junior Charolais Association. Entries and Applications Due May 1st! 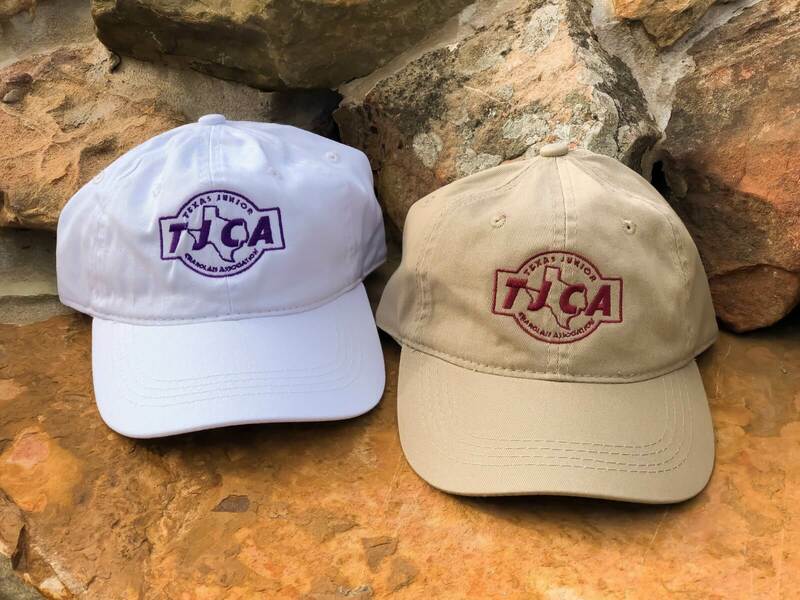 If you will not be attending the TJCA state show but plan to participate at Jr. Nationals, you will still need to submit your membership dues by May 1 to reserve your t-shirt. Please check back later for 2019 documents. Visit the AICA website for more information! If you are interested in joining the Texas Junior Charolais Association, click below to Join Today. Membership gives juniors the opportunity to compete at the annual state show, apply for scholarships, serve on the TJCA board or represent CAT as the Queen or Princess.